vickyinglis – Page 3 – These Vagabond Shoes. It used to be said that the sun never set on the British Empire, the consequence of colonisations and land claims that spanned the globe, connected by the ships of the Royal Navy and merchant fleet. And this sprawling seafaring set-up was controlled from the grand halls of Greenwich. 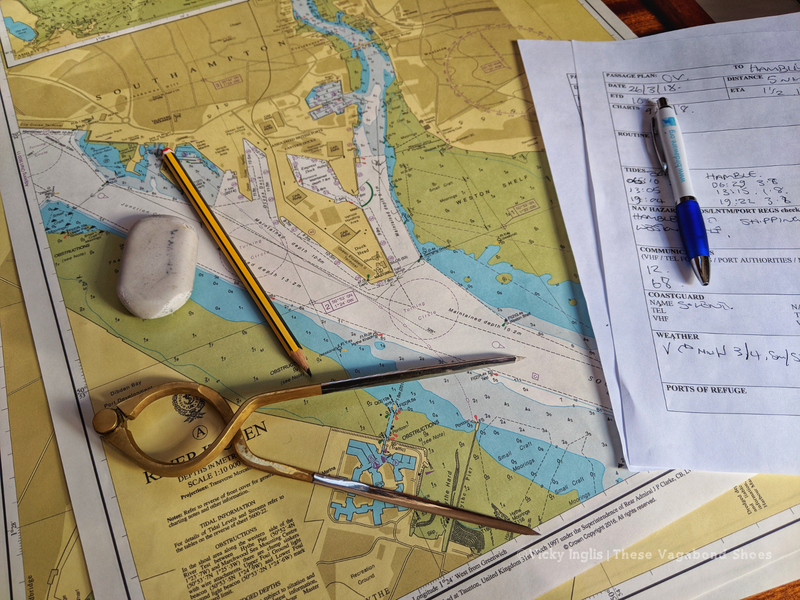 Influences gathered from the corners of the earth have been woven through the history of Greenwich, London, and the rest of the UK, through discovery and exploration, science and research, shipping and trade. Visiting Maritime Greenwich, designated a UNESCO World Heritage Site, is an insight into the factors that shaped the idea of Great Britain, both nationally and internationally. 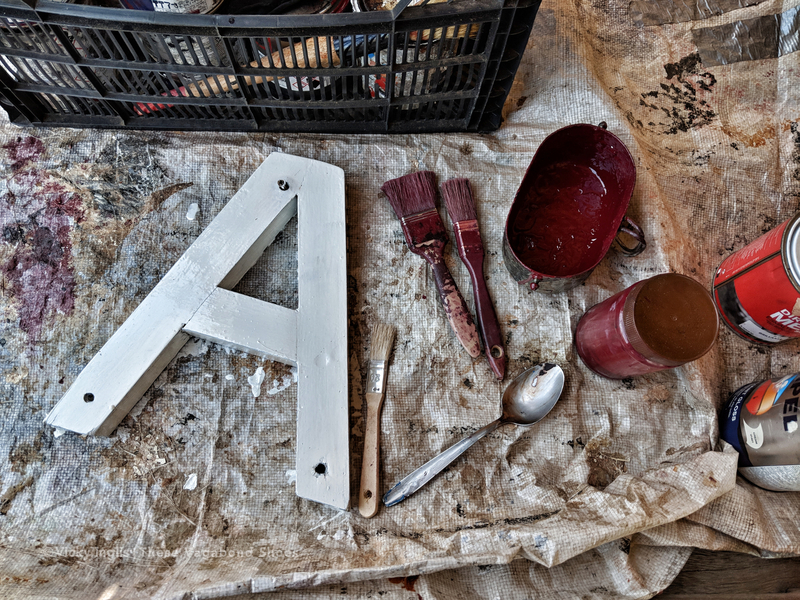 To navigate around the part of London at the heart of global time and travel, I’ve compiled a rough guide to discovering what makes Maritime Greenwich tick. The river is essential to Greenwich, and the Thames Clippers river bus from central London is the best way to arrive. 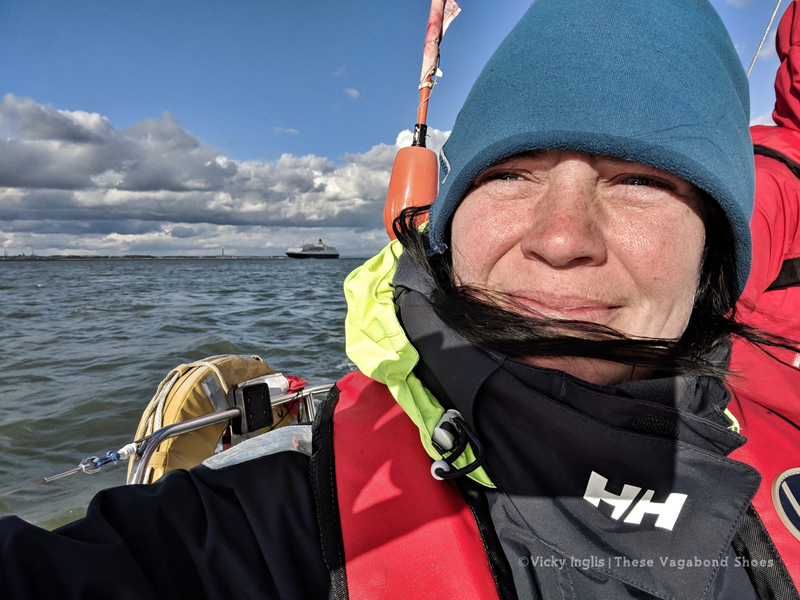 It gives you great views of the city’s most famous landmarks, and I’d recommend sailing at least one way in the evening to see the city lights. The centrepiece of the UNESCO site is the Old Royal Naval College, a complex of grand and imposing classical buildings designed by Sir Christopher Wren. Originally a hospital and retirement home for sailors of the Royal Navy, it also housed a school and boarding house for the orphans of seafarers. After these institutions closed, it became the Royal Naval College training the officers that commanded the ships of the fleet right up to 1998. Guided tours take visitors around the halls, including the spectacular Painted Hall, and you might recognise the buildings as sets for many films and TV shows. The Old Royal Naval College buildings also house the Greenwich Tourist Information, where you can pick up tickets for other attractions and plan the rest of your visit. I love maritime museums, and would easily spend the best part of my days looking at bits of boats. 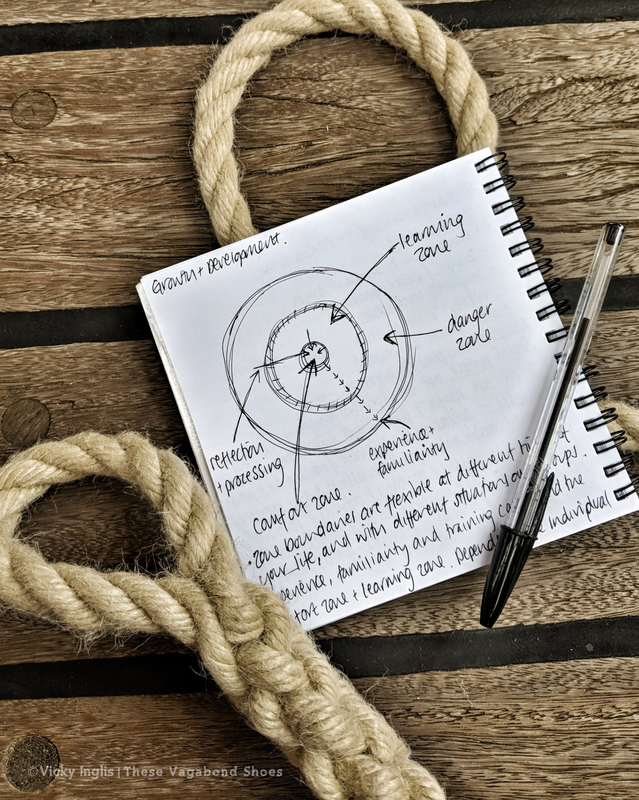 This free museum is extensive, capturing and presenting the key elements of the UK’s relationship with the sea, from military sea battles to the history of exploration and discovery to colonisation and trade around the British Empire to the stereotypical British seaside holiday. My highlights were the collections of charts and atlases, an exhibition on the battle of Jutland, and artefacts from the Battle of Trafalgar, including the coat worn by Admiral Nelson on that fateful day. The museum also hosts exhibitions through the year, like the recent Death in the Ice exhibition, telling the story of the doomed Franklin expedition and the recent discovery of the wrecks of Erebus and Terror. (Doomed expeditions in the ice where eating boots becomes essential to survive are one of my favourite things). These events may have a charge and/or advance booking may be required. Head along the river from the Maritime Greenwich UNESCO site towards the O2 Arena (It will always be the Millennium Dome) to find the Emirates Airlines cable cars, which lift you across the Thames into the Docklands. There’s great views all round as you cross, especially to the river and boats some 90 metres below. A standard return crossing is around £9 (adult fare, children are less, and TFL travel passes give a discount). The cable cars close in high wind. 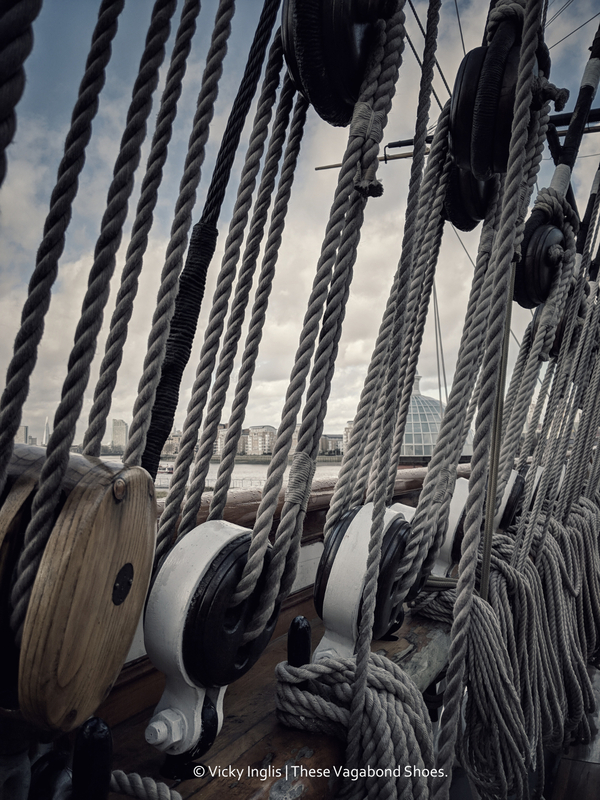 The sky-raking rigging of Cutty Sark looms over you as you walk on the Greenwich riverside. Taking her name and inspiration for the figurehead from the poem Tam O’Shanter (just one of many Scottish connections to the ship), Cutty Sark was one of the fastest of the famed tea clippers, and now sits, fully restored, suspended over her dry-dock and cased in a sea of glass. 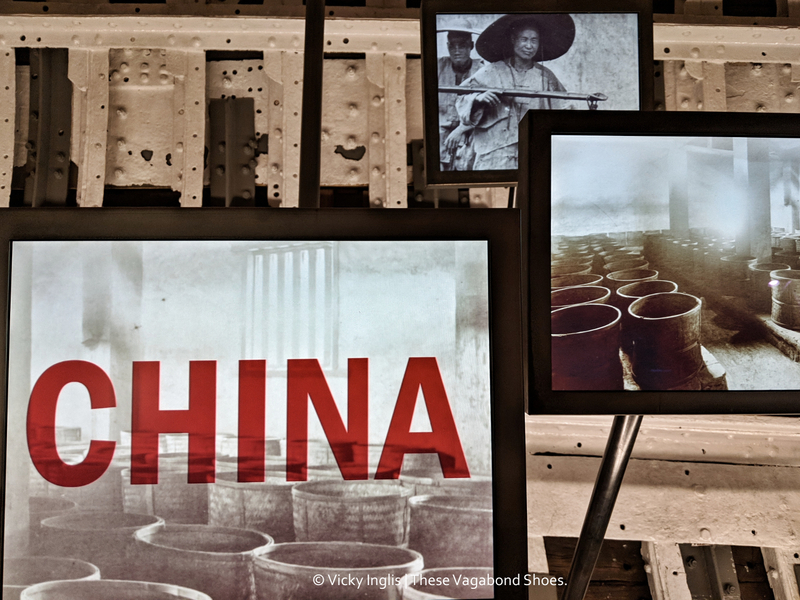 The stories of voyages from China to the UK, and then on the wool route to Australia are brought to life by interpreters recreating characters from the ship’s history on lead tours at certain times. I also loved the game where you could try to beat the record for navigating the ship home around Cape Horn, and easily spent a few hours exploring the ship. A Day Explorer ticket gives discount entry to Cutty Sark and the Royal Observatory on the same day. Climb to the highest point of Greenwich Park, next to the imposing statue of General Wolfe, to look out over the classical buildings of the Old Royal Naval College and Maritime Museum, and the towers of Canary Wharf on the opposite bank of the river. You’ll also be able to look upriver towards central London, and pick out many of the landmarks of the city, like the London Eye, the weird gherkin building, and Tower Bridge. 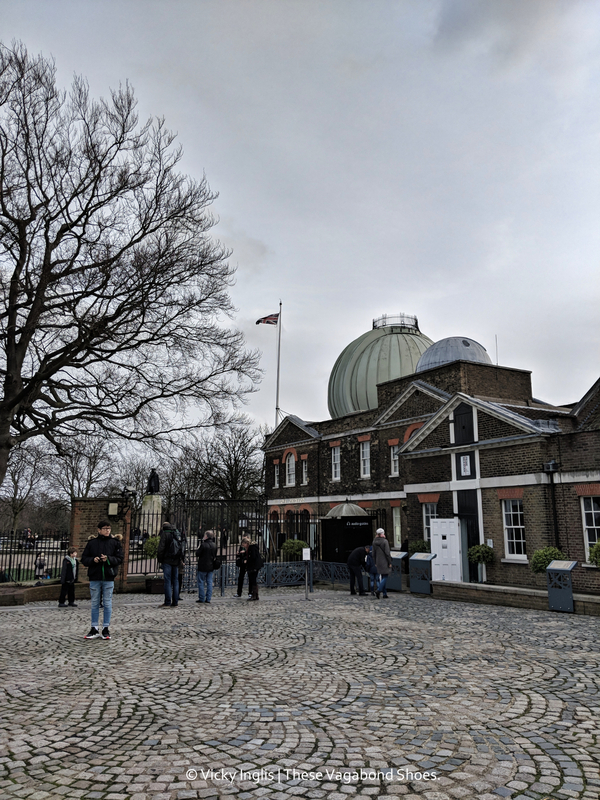 The buildings in the Royal Observatory played a significant role in the history of scientific discovery, including as the home and workplace of notable Astronomers Royal. Exhibits include the timepieces developed by John Harrison to solve the longitude problem, and the great equatorial telescope. 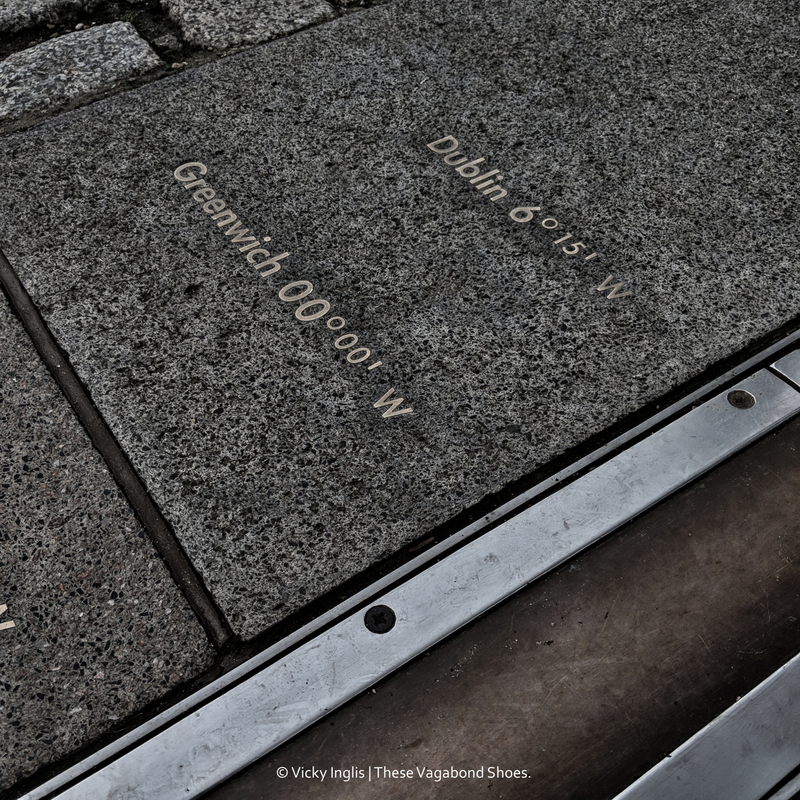 The Prime Meridian line slicing through the Observatory has been the zero point for measuring time around the globe since 1884 (except in France, of course), and in determining navigational position. 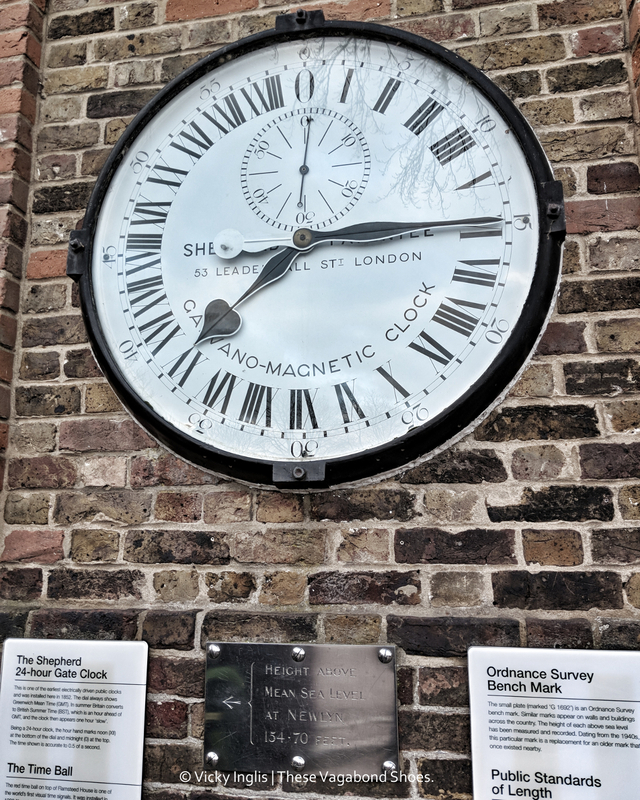 I was surprised to find out there’s several other meridians in the area, including the baseline for Ordnance Survey maps and, at the other side of Greenwich Park, the reference meridian for satellite data. 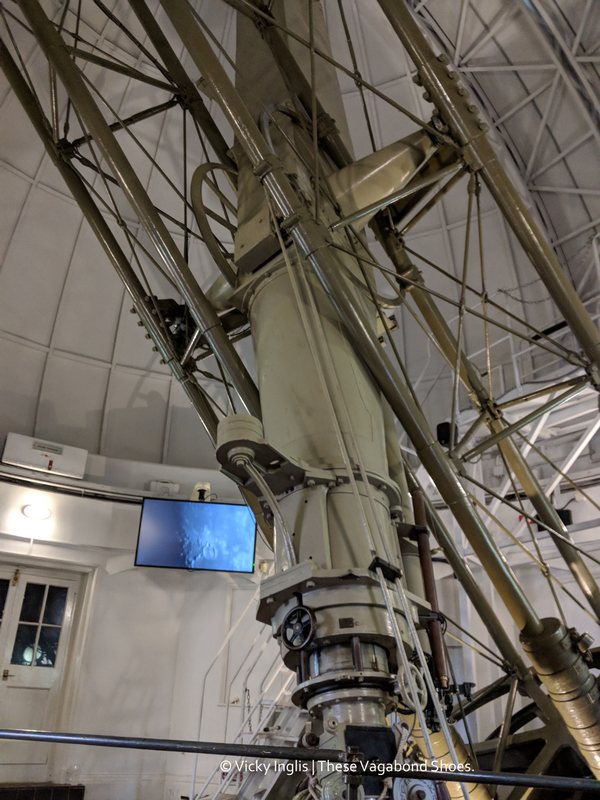 The Peter Harrison Planetarium is the only planetarium in London, and the shows are an excellent complement to the information displays in the Astronomy Centre and Royal Observatory. Although it’s really challenging to not fall asleep in the dark, in your comfortable seat, to the relaxing voice of the astronomer. The Green Cafe, on Greenwich High Road, for brunchy breakfasts and good coffee. It also had a big selection of cakes, and plenty vegetarian and vegan options. Museum Cafe, in the Maritime Museum, for a coffee and cake refuel between exhibitions. The sun terrace looks out to Greenwich Park and up to the Royal Observatory (and the view is still great if you’re inside because it’s raining stair-rods). The Old Brewery, by the Old Naval College, for posh pub food and great selection of craft beers in a historic setting. Bill’s Restaurant, on the corner of Nelson Road, for a long leisurely lunch with a bloody Mary menu. Greenwich Market, for world street food from Ethiopian to Korean. I had Argentine empanadas, followed with Brazillian churros with dulce de leche. The Gypsy Moth, next to Cutty Sark and named for another famous vessel, for real pub grub, big burgers, and a beer or two (actually several). 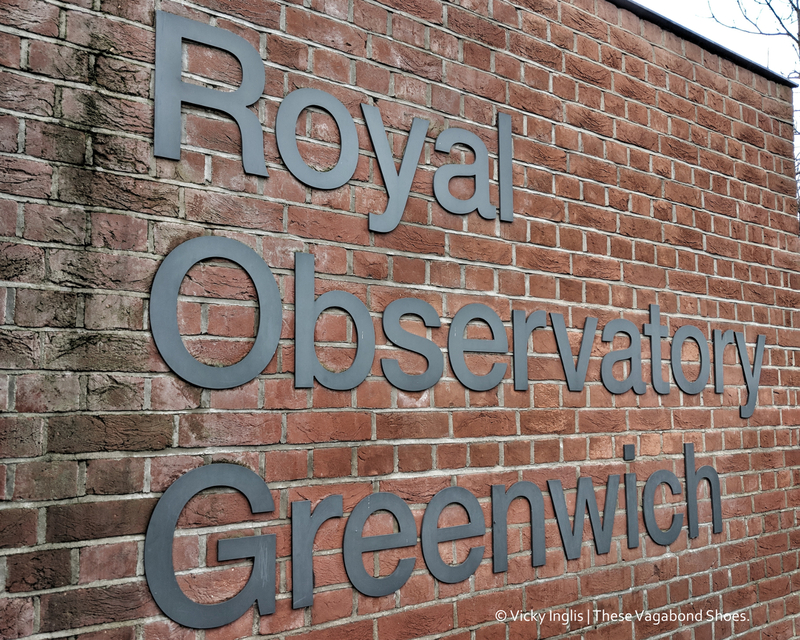 What would be in your plans for a visit to Greenwich? Do you have any recommendations for me? Let me know in the comments below.